The front end of your pharmacy to feel welcoming – not like the cold cookie cutter feel of the big box stores. 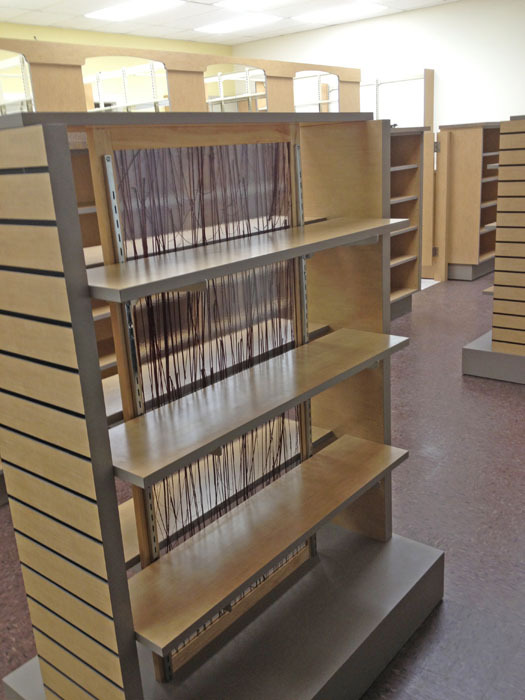 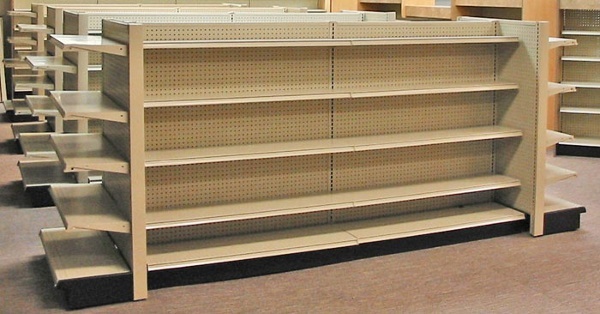 Your customers to feel comfortable as they browse the merchandise showcased on attractive and easy-to-organize shelves. 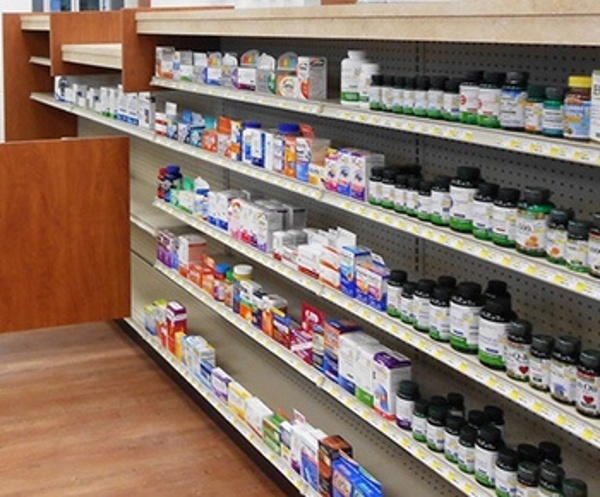 A back end that is expertly customized to support the workflow and the science of your pharmacy’s function, allowing you to quickly and efficiently fill your customers’ scripts. 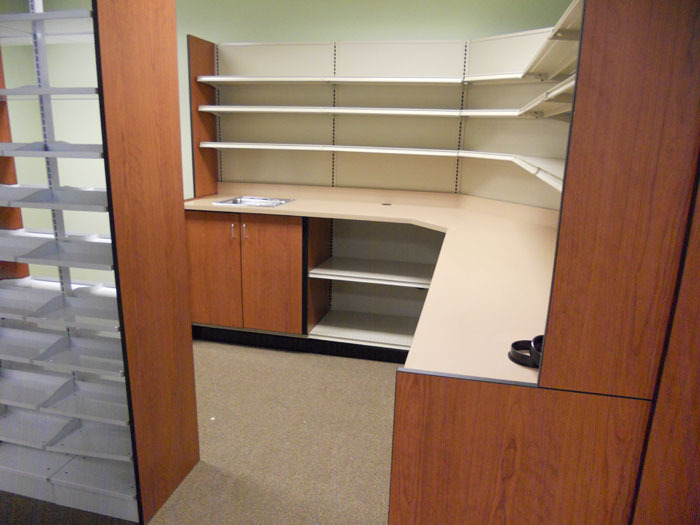 A team of people who understand exactly what you need and can deliver it for you! 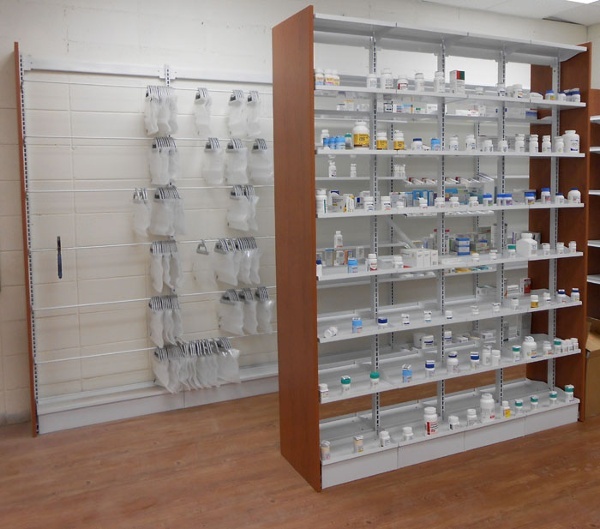 At Shelving Design Systems, our knowledgeable staff boasts almost 150 years of combined industry experience in both designing and installing Independent retail pharmacies with needs just like yours. 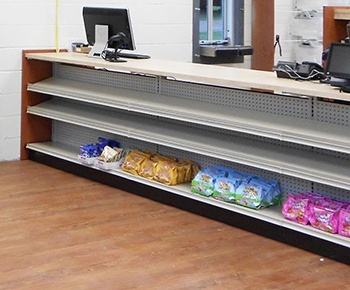 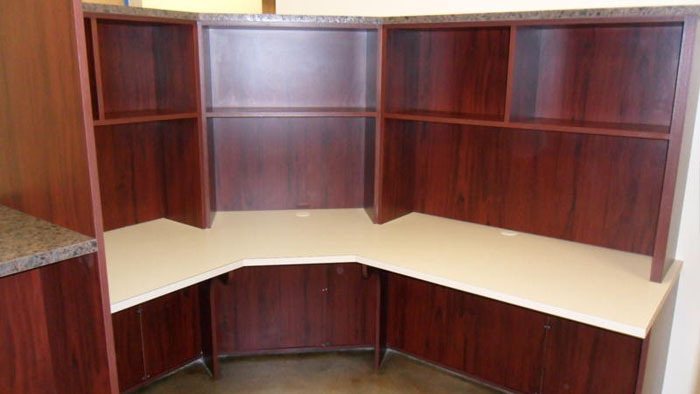 From pharmacy fixtures, shelving, and work counters to décor packages and finish selection, SDS can help with every phase of your project design from start to finish. 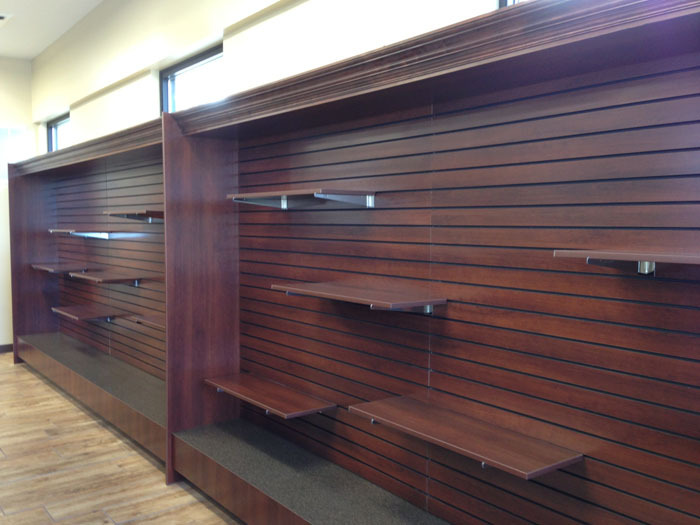 Whether you are simply remodeling or building your store from the ground up, our team is here to work side by side with your consultant, architect and/or contractors. We provide each client with a floor plan layout of their space to help you maximize your work flow and footsteps, but best of all, SDS can also provide you with innovative, photo realistic, 3D renderings of your pharmacy space. These images give you a snapshot view of what your pharmacy could look like and serve to help you better envision how your space will look before any final decisions are made; in an effort to help save your bottom line both time and money. The team here at SDS has worked diligently over many years to develop a variety of pharmacy solutions for independent retail pharmacies because we know each independent retail pharmacy is different and has their own unique set of needs and of course wants. 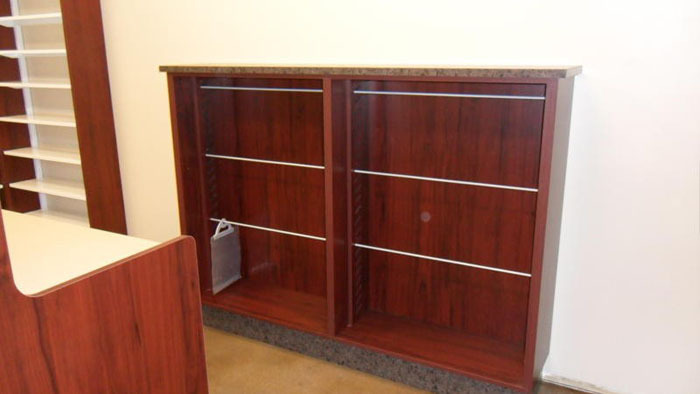 We here at SDS know that your pharmacy may not fit inside the same box as another pharmacy, and we have solutions to match! 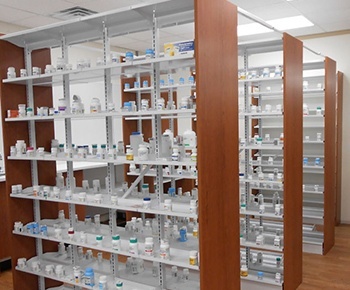 We want to put our expertise of the pharmacy workflow process to work for you, and help your pharmacy outshine the competition by providing you with the solutions needed to have the most efficient environment for both your employees and customers. At the same time, we also want the front of your pharmacy to feel organized, welcoming and inviting to customers. 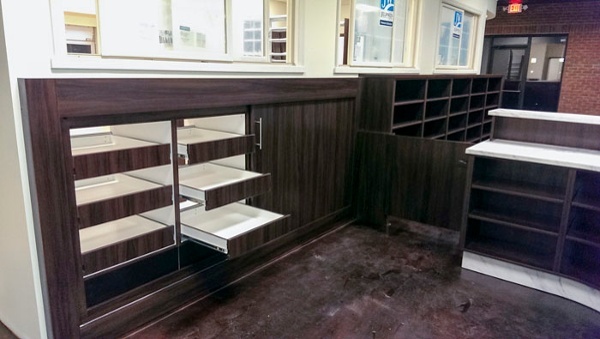 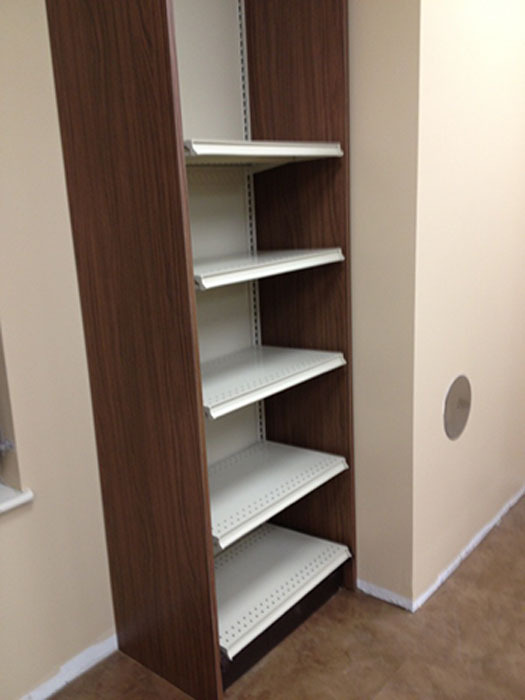 By utilizing beautiful finishes and cutting edge fixtures and shelving designed specifically for use in pharmacies, which offer flexible yet attractive features that help your pharmacy function and flow the best it can. 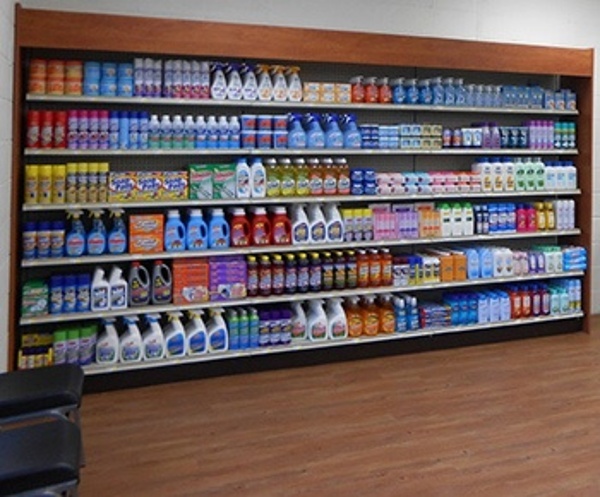 Your entire store will be a pleasant experience for employees and customers alike. 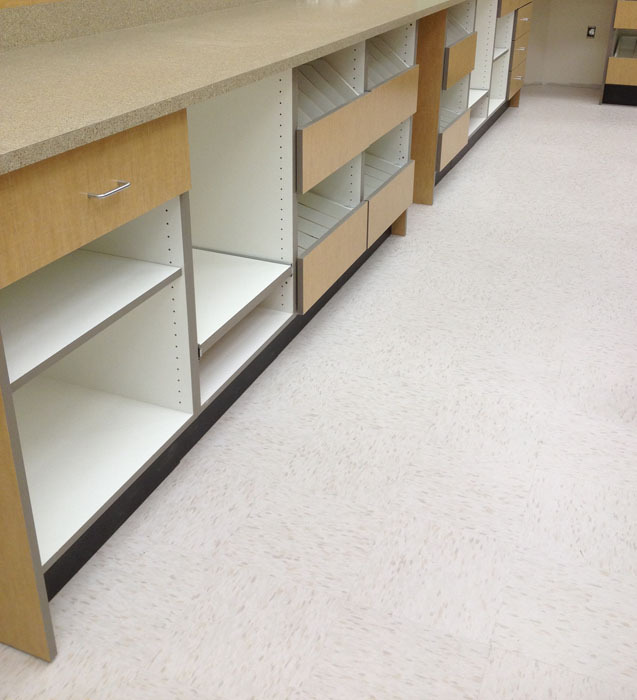 Your pharmacy deserves to be a step above the cookie-cutter look and feel of the “big box” stores. 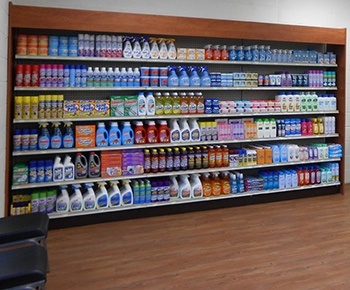 We want your customers to feel comfortable as they browse the merchandise in your store, by offering attractive and easy to organize shelving, and by making sure the layout of your pharmacy will be easy to navigate. 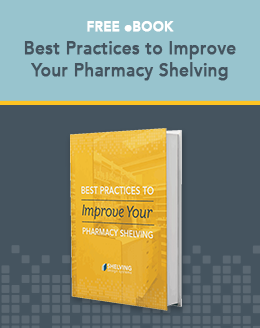 This ensures your customers enjoy their shopping experience in your store, are easily able to locate what they’re looking for, and want to come back and visit your pharmacy time and time again. 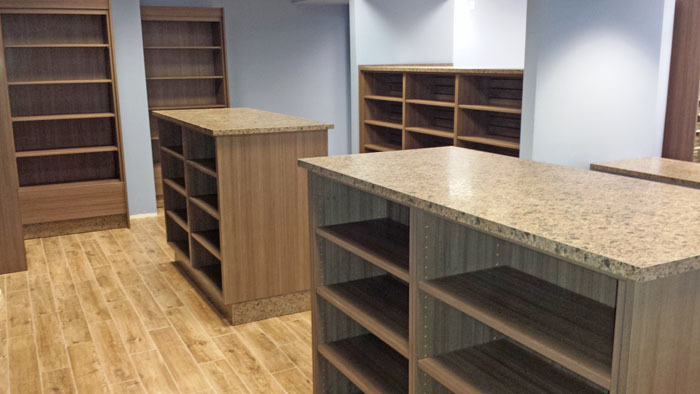 We believe that by choosing SDS for your pharmacy project your staff will enjoy a customized workflow which will allow your employees to quickly and efficiently fill prescriptions and reduce their footsteps which ultimately increases their productivity. 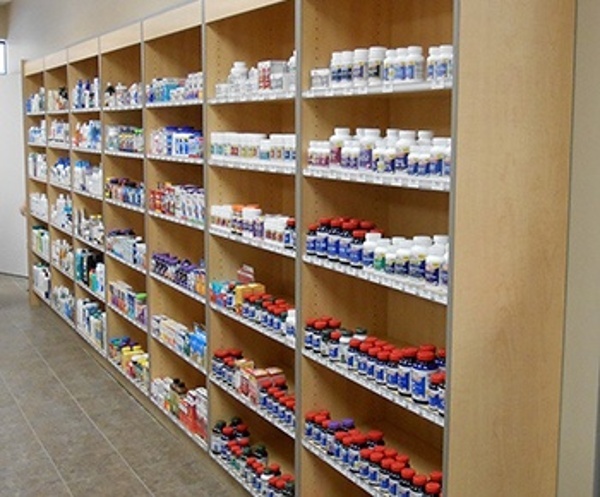 The end goal is a beautiful yet efficient pharmacy that produces happy customers; who are able to find what they were looking for, get their prescriptions filled quickly, and then get back to their busy lives.